Are you a teenager wanting a summer job? Or perhaps you are a parent wanting your teen to get out there and work a bit this summer. 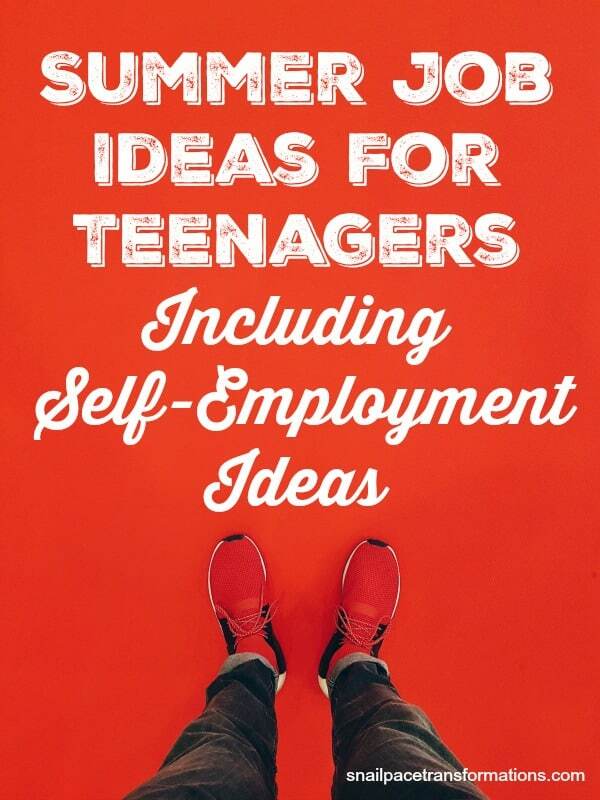 Either way, this list of summer job ideas for teens should help. So technically this whole list is full of seasonal work ideas, but what I mean by this particular heading is seasonal jobs provided by multi-employee companies–whether that be a mom and pop run ice-cream stand or corporately owned amusement park. There are many places of employment who either need extra workers for the summer or need workers exclusively for the summer since that is the only time they are open. Places such as community pools and water parks, zoos, amusement parks, drive-in movie theatres, lawn and garden centers, ice-cream shops and more. These are the best places for teens to look for summer jobs. However, it is best to start early. My son works at a zoo and they start their interviews for summer workers in late February. Many families need childcare during the summer months for their school-aged children. If you are a teen with a love of children, babysitting during the summer months could be an excellent job for you. You could work for an established lawn and yard company, or you could try getting jobs mowing yards and weeding flower beds on your own. If you love caring for your family dog or other pets, then pet sitting would make a great summer job for you. Many pet owners take summer vacations and don’t wish to bring along their pet, meaning there is a higher demand for pet sitters in the summer months. Again, summer means vacations and often homeowners don’t want to leave their homes empty while they are gone or they might just want to hire someone to check on it every day as well as bring in the mail and water the plants. This type of job is a good fit for a responsible older teenager. Do you have a stellar report card? Take advantage of your knowledge by tutoring others for pay. I know I am a parent with a pile of items I want to sell–I just don’t have the time. If my teen (hint, hint kids) were to approach me saying they would go through all the work of cleaning up the item for reselling, figuring out what it is worth and then listing it and handling the sale of it for a good percentage of the profits, I would jump on it. Moms and Dads will have to be hands-on in this arrangement because many selling platforms, including eBay, are not open to those 18 and younger. That means a teen would have to do all the behind the scenes work, but the parent would have to use their account and oversee all the work. Are you a teen with an artistic flair? Did you make your friends bracelets that they rave about? Perhaps you love to write stories. Whatever you like to create there just might be a way to sell those creations for a profit. 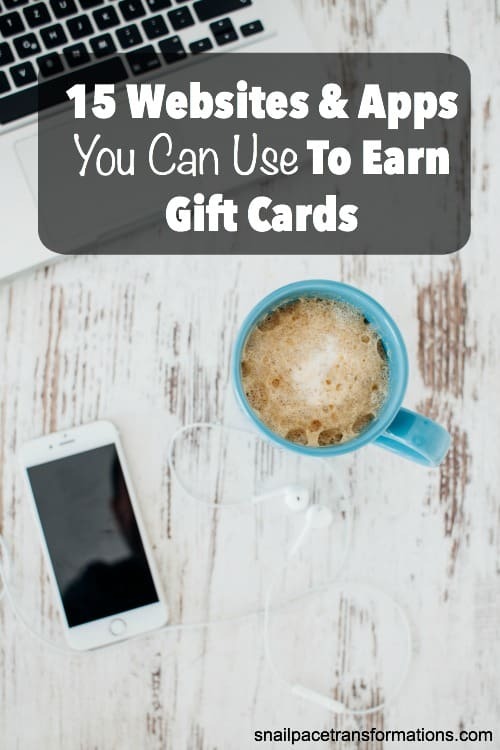 Again if you are under 18, you may have to form a partnership with your parents so that you can legally have a selling account at online platforms or a table in local craft fairs. Check all the rules and regulations before you set your heart on this way of making money. I do know it has to be possible some way though because I have read many stories about teens making money selling crafts or eBooks. Does your aunt own a pool maintenance company? Could she use help for the summer? Perhaps your dad owns a housing construction business and could use a hand during the busy summer months doing tasks that don’t require experience or certificates such as cleaning up after the crew or being the one that runs for supplies. In our house, my teenage son currently works for me doing things behind the scenes on this blog.